Please contact Advancement & Outreach with questions about press releases. 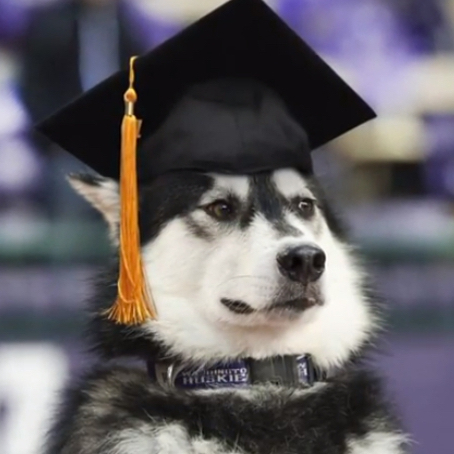 For more news from the University of Washington, visit the UW News site. Congratulations to Megan Ramaiya, a grad student who works with Jane Simoni, who just received an APA Minority Fellowship. Congratulations to Jessica Canning, grad student in Mary Larimer's lab, who was awarded a 4 year NRSA fellowship! Congratulations to Geoff Boynton and co-principal investigator, Pat Kuhl, who received an award for an MRI machine from the National Science Foundation! Congratulations to Stephanie Fryberg, who was just awarded two major grants!